This week our sweet twins turned double digits! Yes, they are now 10 years old. Where in the world did the time go? I feel like day after say just slips through my hands. I asked Nick and Luke what kind of cake they wanted for their birthday. I love making homemade birthday cakes and cupcakes! After searching through tons of recipes and pictures, they both wanted these Oreo Cookie Cupcakes. And let me tell you, they are SUPER easy to make. Line your cupcake pans with liners. This recipe makes 24 cupcakes, so you can do two pans at one time in the oven. Next, place one Oreo cookie in the bottom of each cupcake liner. Fill each cupcake liner 3/4 of the way with batter. I like to use a small to medium scoop like these to make it easier and less messy. Pop them in the oven at the temperature instructed on the box for the amount of time instructed. Ours said to do 350° for 15 minutes. Remove them from the oven and let them cool 100%. 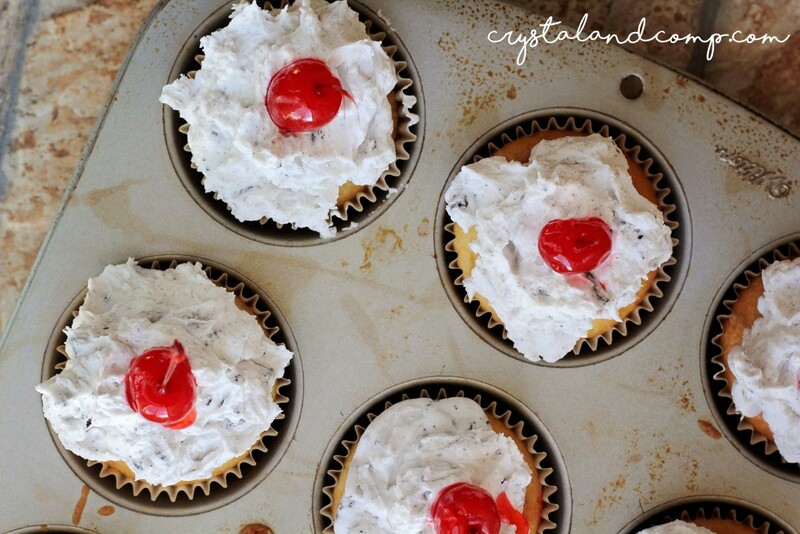 Once they are cool, top with a heaping spoonful of Oreo Buttercream Icing and a stemmed Maraschino cherry. Are these lovely, or what? Perfect for kids, grownups, boys, girls, even a baby shower! I love making memories like this! 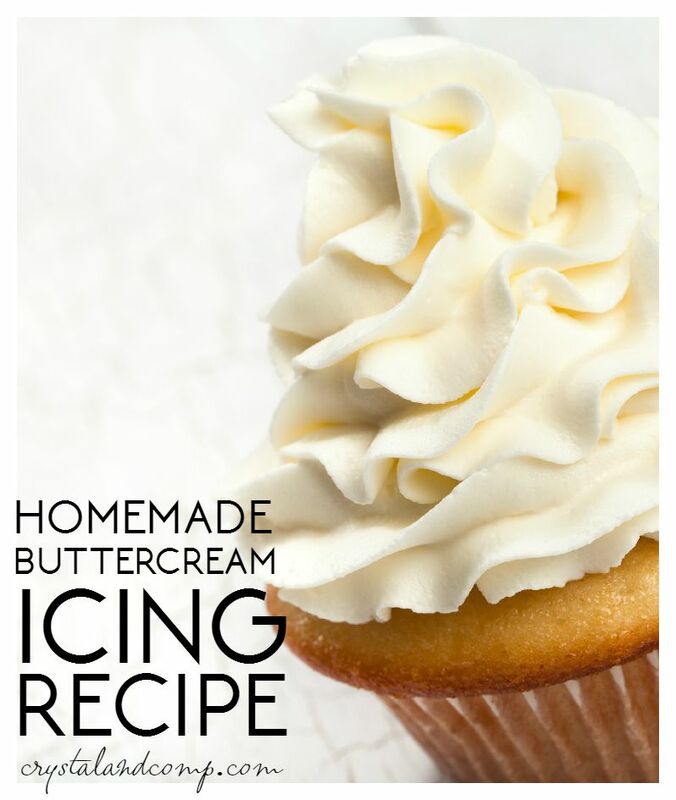 This reminds me of the awesome recipes one of my favorite cupcake cookbooks that shows you how to reinvent cake mixes. 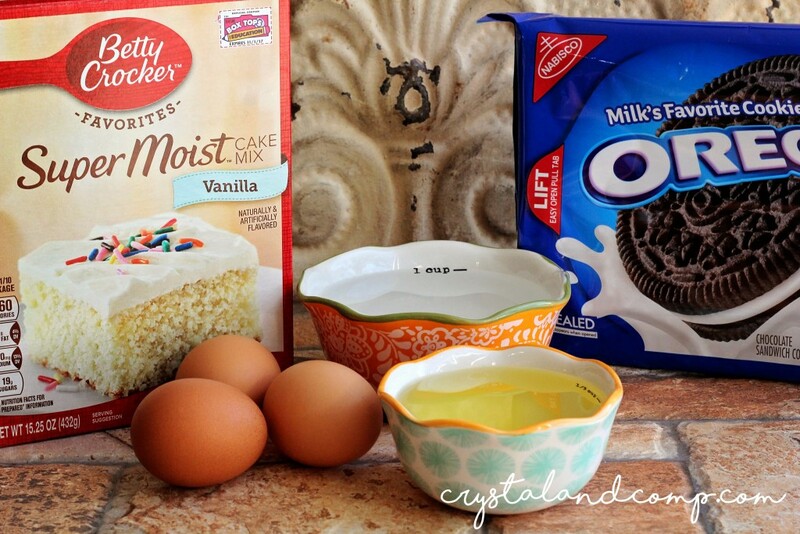 I love finding ways to make boxed cake mix better! Enjoy your celebration! Our sweet boys had an amazing birthday with family! I love the addition of the Oreo! Such a fun surprise in the cupcake! Thanks so much for sharing at Oh My Heartsie Girls Wordless Wednesdays! 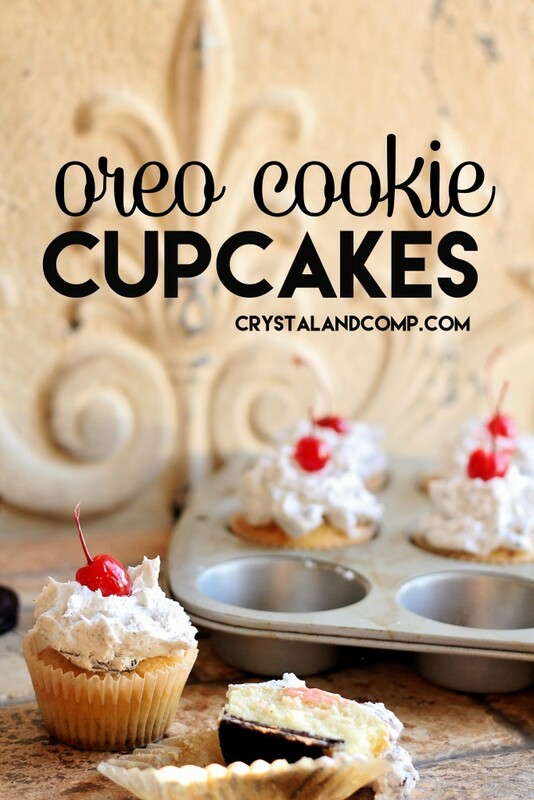 This Oreo cookies cupcake is simply fabulous and I am definitely going to give it a try! I am having a tea party soon and I wanted to serve up some delicious cupcakes but was pondering over what recipe to use. This is the perfect one! Thanks for sharing! These look to die for! I really enjoy Oreos but a lot of Oreo treats are too sweat for me so I can only have a few bites. I like that it is made with vanilla cake instead of chocolate. My son loves Oreos and has a birthday coming up -these would be perfect. This is such a simple recipe that I couldn’t mess it up if I tried. I am so excited to give them a try. Love this! My kids would be all over these cupcakes. I’ve never dropped an Oreo in like this, but it sounds like a tasty idea. Nice photos, too! Making a cupcake is very easy and fun, we are planning to make a cupcake this coming weekend with kids. 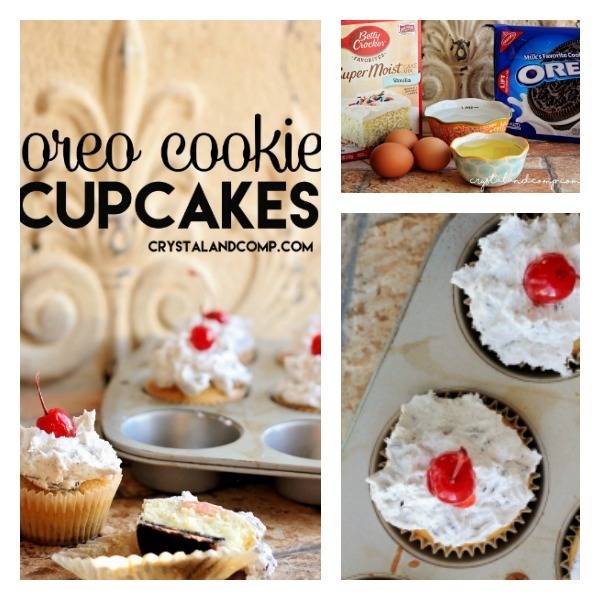 This one is great idea, for sure kids would love this Oreo Cookie cupcake. All things I love in one yummy dessert?! Could it be?! Yup – you combined Oreo cookies with cupcakes and a yummy buttercream icing – I need to make these Oreo Cookie Cupcakes ASAP. They sound absolutely amazing! I will be adding the ingredients to my shopping list this weekend! I think my daughter and all of her classmates would enjoy it if I made this and brought it to school. They love when the moms bake and it seems that I may be the last one left that does it still. Who doesn’t love a cupcake and Oreo’s are the perfect addition! Happy Birthday to your twins! I know the time goes so quickly with our little ones growing. 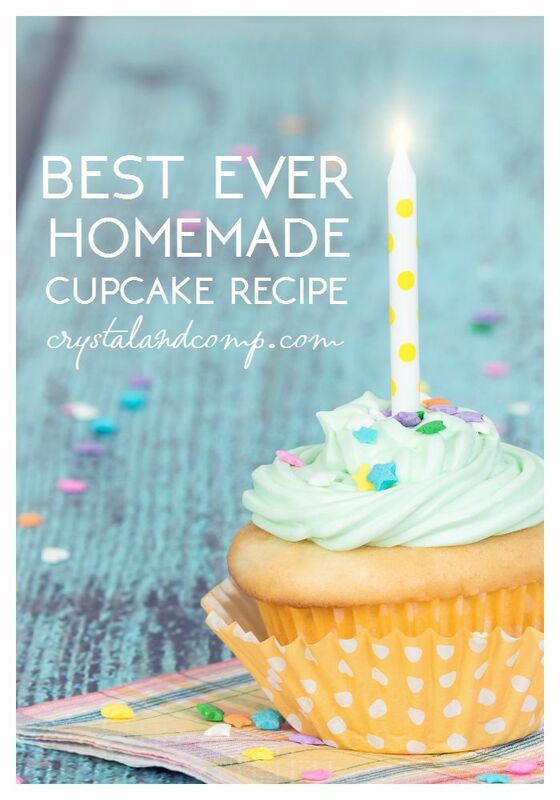 These cupcakes sound so yummy – I didn’t know it would be so easy! 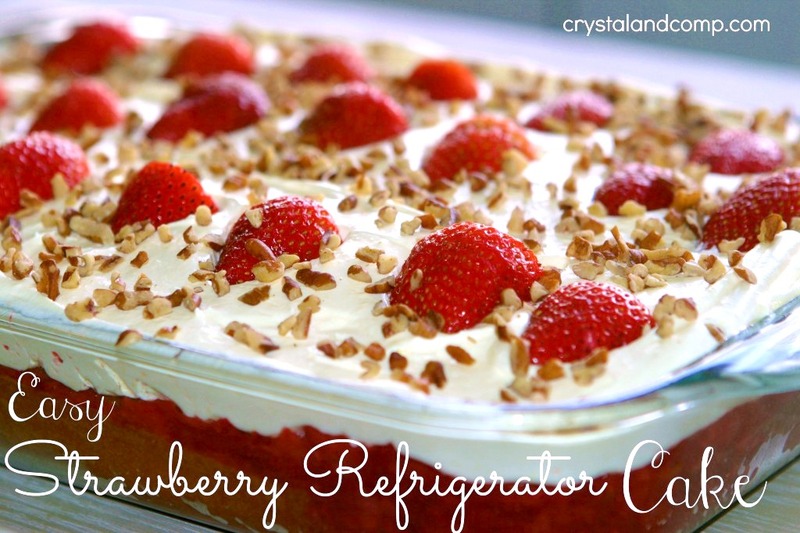 Wonderful recipe – thank you! Oh, those Oreo cupcakes look so good! What a great idea! They look absolutely scrumptious! 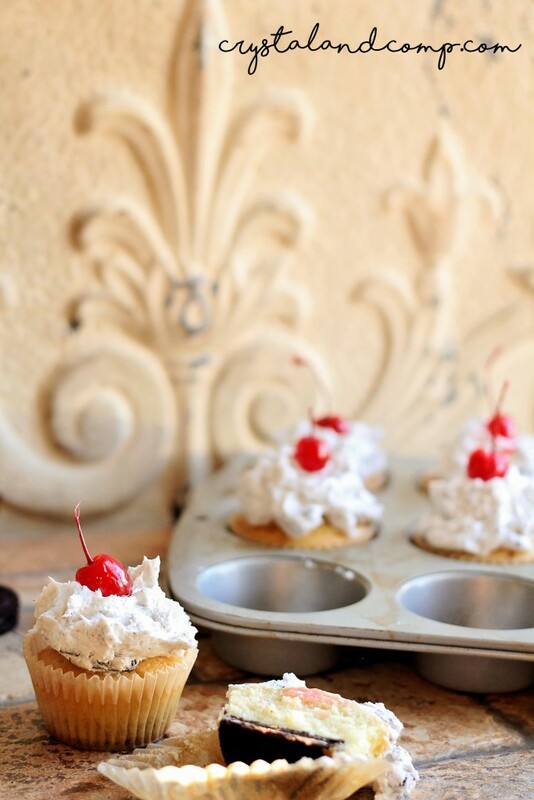 Thanks for stopping by Throwback Thursday, a party isn’t complete without a perfect cupcake! Those look seriously spectacular! I haven’t ever made oreo cupcakes, but when I get a hankering ot try it I”ll definitely check out your recipe first. Thanks so much for sharing. Oreos are my kryptonite! These sound irresistible. Thanks for linking up at #SaucySaturdays. 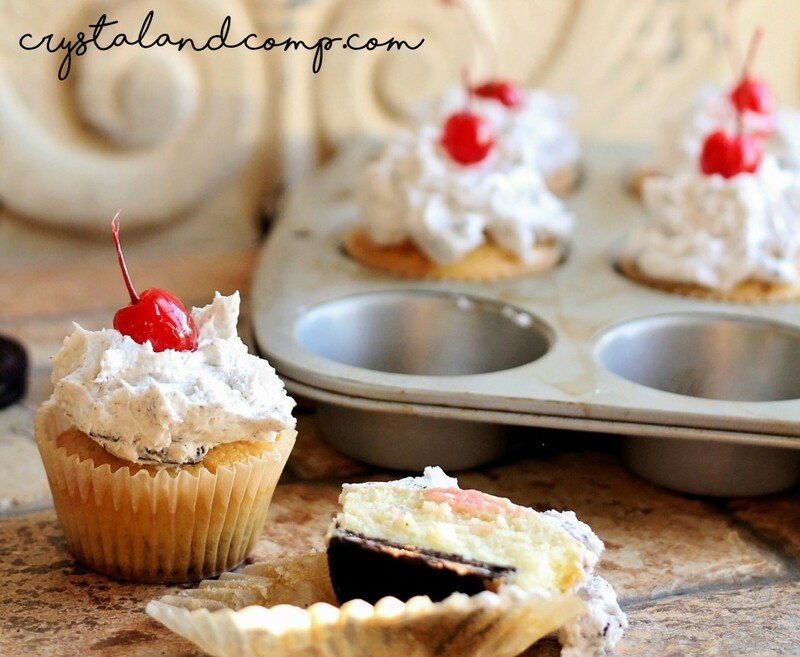 Oh my gosh…these sound amazing and I love how easy they are! I’m really in the mood for a cupcake now!!! Sounds good but they are super cute cherry on top!